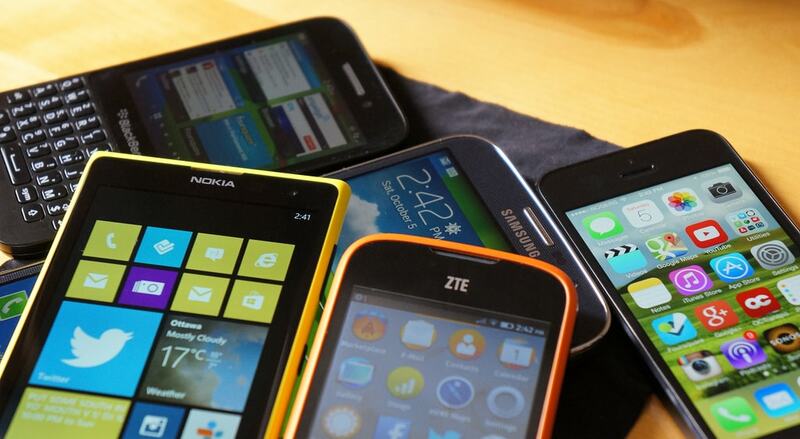 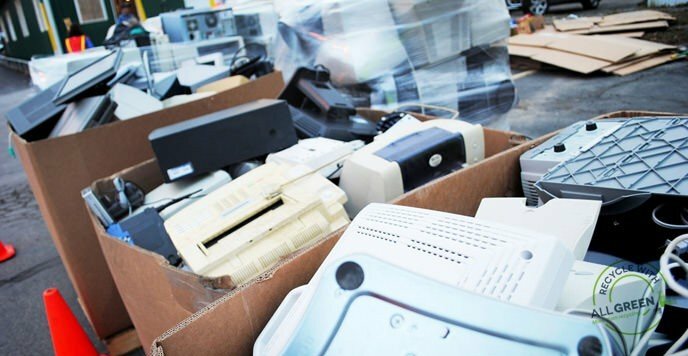 All Green Electronics Recycling is proud to help residents of Holtville recycle electronics. Holtville is a city located in Imperial County, Southern California. This city is known for hosting the Imperial Valley Carrot Festival each year in January or February. 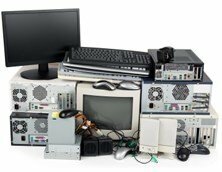 Help keep Holtville clean and e-waste free with All Green!